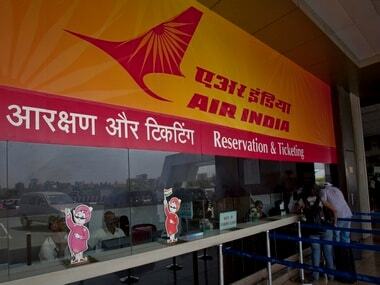 Of this, Rs 340 crore payment has been made for user development fee (UDF), airport development fee (ADF) and landing and parking charges at the Delhi International Airport, while Rs 75 crore payment was made for usage of similar facilities at the Hyderabad International Airport. 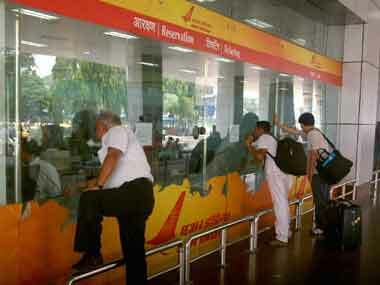 Employees of the cash-strapped Air India can expect their outstanding salaries by Diwali. 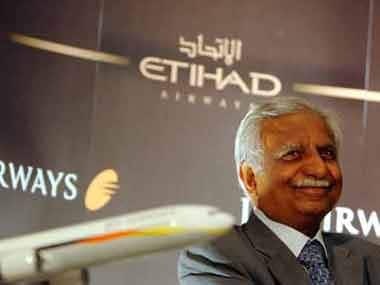 The government on Tuesday told the airline to clear all dues by that time.